Everyone hoping to either get his business online or for personal purpose must have come accross what domain and hosting means, anyway for the newbies, lets run through a quick definition for both. Every website online must have a computer (server) with huge storage space, high processing speed and most especially must be up and running 24 hours everyday, this is where all your website files are stored and easily accessible by your visitors anytime, anywhere. Hosting providers offer you such services and it is called Hosting. Domain name is a unique web address that identifies each webpage or website on the internet. Much been said lets give you a rundown of 5 best hosting and domain providers (companies) in Nigeria where you can easily make payment in naira and get your sites up and running in no time. Whogohost offers incredible web hosting plans for wordpress or joomla websites and also cloud based hosting for emails and online app creation. 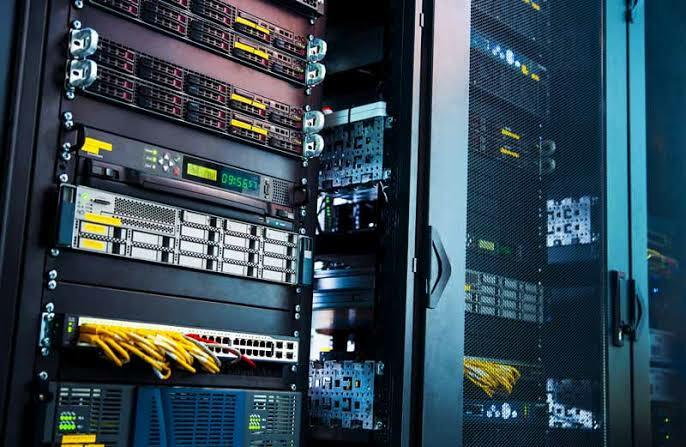 With excellent server uptime, cpu processing speed and good customer support and help, they plans are best for both small scale business or personal use and large scale businesses. They web hosting plans starts from Aspire plan which comes with 2GB space, 10GB bandwidth and a free SSL certificate at ₦4000 a year which is ok for a small website with a few thousand clicks. whogohost has won the hostadvice uptime reward and has received so many recommendations from users. Domainking is a popular web hosting provider and domain registration company in Nigeria with their servers located in India. Domainking offer almost the cheapest web hosting in Nigeria with they lowest plan starting at ₦175 per month. They also have a super Fast SSD hosting solution for WordPress sites starting at ₦300 per month with 99% server uptime and free SSL certificate. They King plan which comes with Unmetered webspace and bandwidth plus free .com or .com.ng domain valued at ₦1599 a month is ideal for larger websites. You can also purchase a .com.ng or .ng domain starting at ₦999 & ₦7999 respectively. They also offers one click installation for WordPress and other CMS softwares. 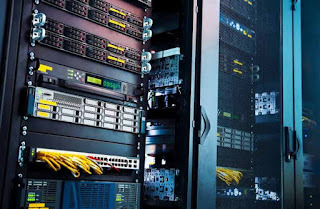 Web4africa is a promising Nigerian based web hosting provider and domain registration with they servers in premium data centre physically in Nigeria. Web4africa offers web, cloud and VPS hosting affordable with good server uptime, high cpu processing speed and excellent customer support. Fully accredited by NiRa and ICANN, Web4africa offers both top level domains and .ng domains at quite affordable prices. They hosting plans are also cheep with Mercury plan coming with 2GB disk space and unlimited bandwidth valued at just ₦525 a month. One free .com.ng domain is also included. Large scale businesses can go for the Gold plan which comes with unlimited disk space and bandwidth at ₦3970.50 a month, plus one free .com or any other top level domain. Smartweb is a Nigerian based hosting and domain providers offer all kind of online hosting and also .ng domain registration. They offer linux and Windows based hosting with 99% server uptime and 24/7 customer support. With domain prices starting at ₦3800 for .com domains and also .com.ng & .ng domain at ₦980 & ₦8400 respectively. They web hosting plans ranges from a Standard plan with 10GB disk space and 30GB bandwidth valued at ₦3500 a year, to a Professional plans with unlimited disk space and bandwidth valued at ₦50,000 a year. They also offer one click installation for wordpress and other CMS softwares. Established since 2007, Gigalayer has been in the hosting business for long now and they customers can attest to their good services and uptime. Formerly Aimtech NG they have grown to cover Nigeria, Uganda, Kenya and south Africa offering 99% server uptime, one click wordpress installation and excellent 24/7 customer support plus other features. Gigalayer hosting plans ranges from Small plan(2GB Disk Space, 20GB Monthly Bandwidth for ₦8,750) to Colossal plan(20GB Disk Space, 200GB Monthly Bandwidth for ₦28,000). Gigalayer servers are located within USA reliable datacenters and assures excellent performance and uptime.